10th November 2016 - No Comments! The music uses a small ensemble, featuring 'cello performed by Lily Thornton. Here is the full advert and below the 'making of documentary' that I was also happy to the music for. After much time spent mixing, the tracks we recorded in Budapest are now released. Available from Cavendish Music for use in productions they are playful, macabre, dark, and haunting. 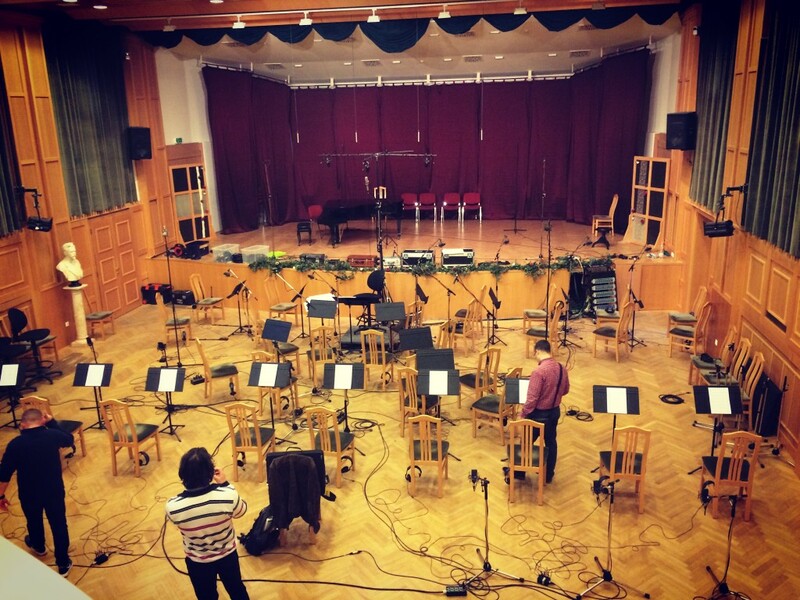 All are recorded live with the Budapest Studio Orchestra in Tom Tom Studios. Huge thanks again to Sandor and all the staff and musicians at Tom Tom, and to Taz for his time and dedication to what I think are some fantastic resulting mixes. 14th February 2016 - No Comments! 28th February 2016 - No Comments! A fun few days were spent this month recording the Budapest Studio Orchestra for a new album of quirky orchestral music in collaboration with Cavendish Music. Orchestrations were full of colour and a sense of the macabre and the 54 piece orchestra (including a saxophone section) played with technical finesse and lots of character. I can't wait to share the mixes! Thanks to Taz, Sandor, the musicians, and all at Tomtom Studios for such a terrific experience. More photos to come but here's one I snapped of the room shortly before our huge brass session! 23rd December 2015 - No Comments! 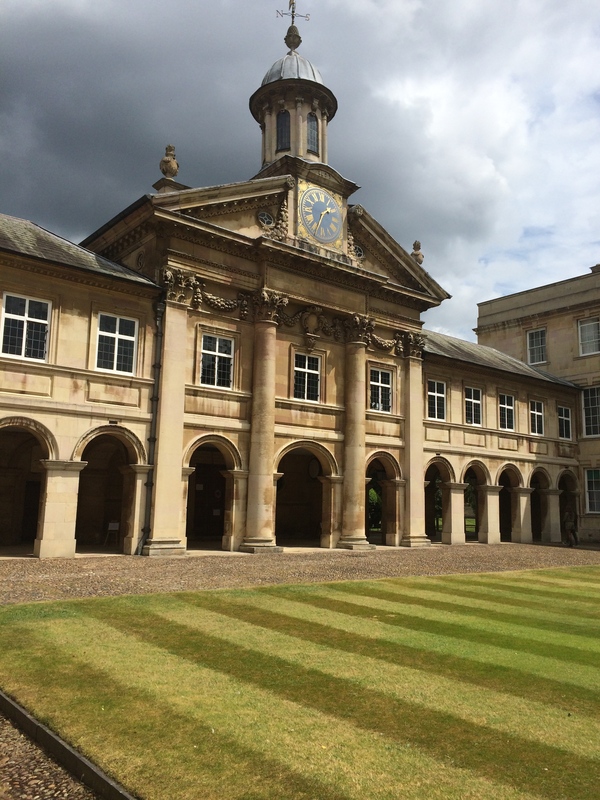 Performed here by Emmanuel Chapel Choir, a new setting of text by Stephen Pegg. Recorded in Emmanuel Chapel, Choir as part of the Christmas: Carols from Cambridge album from Imagem/Boosey and Hawkes Classical. 6th December 2015 - No Comments! Carols from Cambridge, recorded with the Chapel Choir of Emmanuel College, Cambridge is now available on Spotify - enjoy new arrangements and twists on well known classics by myself and Thomas Hewitt-Jones over the coming festive season! Listen out for some of the following in 3 of the upcoming Eastenders Christmas episodes! 14th October 2015 - No Comments! After much waiting the album of Christmas carols that I recorded in Cambridge has been released by Imagem/Boosey & Hawkes Classical. It was terrific fun to record and be involved with and hopefully people will enjoy our new arrangements of well known carols. Currently you can hear it online at this address. Thanks to Emmanuel College Chapel Choir, their director Richard Latham, Thomas Hewitt-Jones (who did the other half of the arrangements) and the whole team at Imagem for getting this together. Also a huge thanks to my father, Stephen Pegg, for his fantastic new words for Shepherd's Bell Carol. Look out for the minor key version of Jingle Bells (a personal favourite). 16th July 2015 - No Comments! Two lovely days were spent at the end of June, recording new arrangements of traditional carols by myself and Thomas Hewitt-Jones. 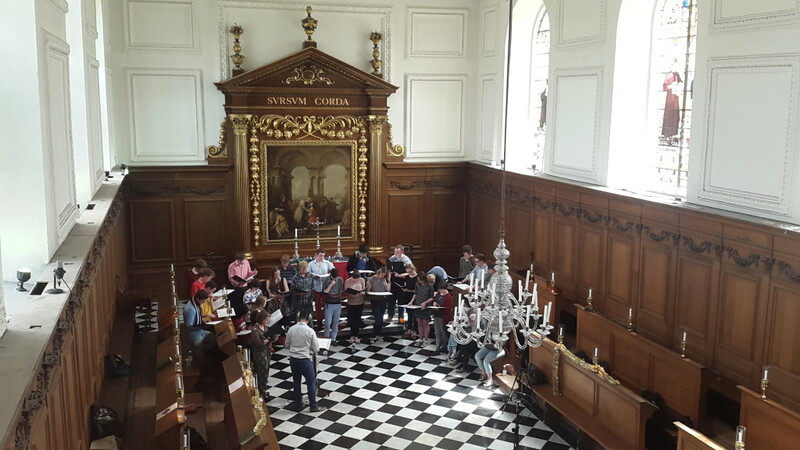 Under the fabulous direction of Richard Latham, the 32 piece choir and 2 organists of Emmanuel College, Cambridge recorded in their beautiful chapel, designed by Christopher Wren. The album will be released by Imagem Production Music, as part of the Boosey and Hawkes collection, and will be available later this year. New descants, new harmony, and new twists on the classics, it was a delight to spend 2 days there. Huge thanks to Taz and Arun of Imagem Production Music, Richard Latham, the choir, and all at Emmanuel College for their hard work. 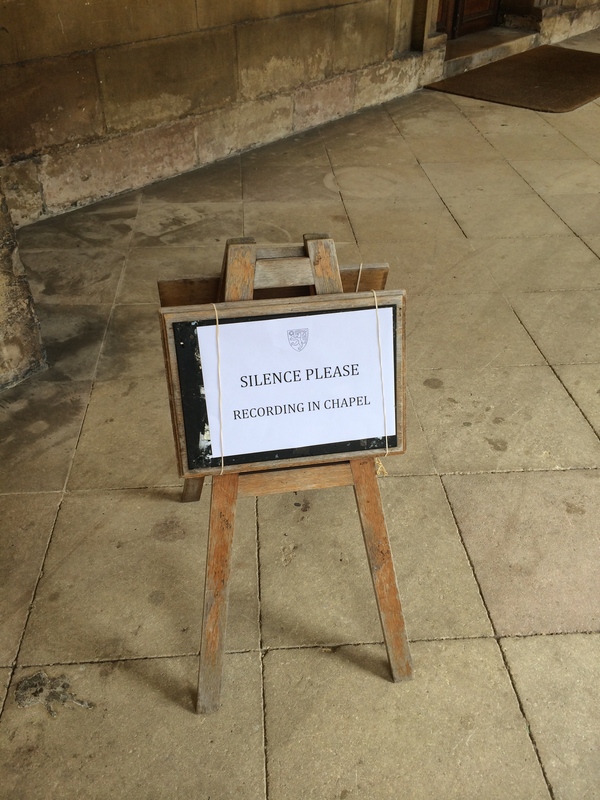 We've captured a wonderful set of recordings, which I can't wait to share. 27th May 2015 - No Comments! A taste of the Yorkshire Dales has just aired on Channel 4, and is available for repeated viewing on Channel 4 on Demand. Made by Keo films, I worked with the wonderful director and producer James Nutt to create some music for this documentary (notably at the opening titles and the end). The hour long film focuses on Francis Atkins and her Michelin starred restaurant, The Yorke Arms. It follows Francis on a tour of Yorkshire to find the finest local ingredients for a spectacular Autumn menu with the pressure of retaining a Michelin rating. James hoped for something pastoral, with drama and that could shape to the evocative scenes. What a lovely topic to write music for - Food! You can see it on Channel 4 on Demand at the moment with the following link.